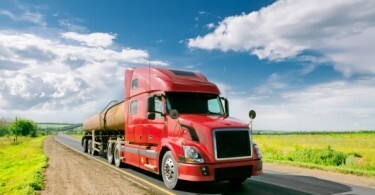 Forget traffic jams and treacherous road conditions—the real scourge of truck drivers everywhere is back pain! It can be more than a nuisance, it can be career ending! Yes, as a driver you’re going to spend lots of hours sitting behind the wheel. But that doesn’t mean you have to just sit and wait for back pain to happen, and just accept it. TheHealthyTrucker.net has a plan to drive away back pain with five helpful exercises. Place your hands on your hips, behind your back. Then lean back and hold for 5–10 seconds; complete 5 reps. This will really help decompress your spine! Place your hands on your hips, behind your back. Then lean forward and hold for 5–10 seconds; complete 5 reps. This will help loosen up your hamstrings and increase leg circulation. Put your hands to your sides; raise one hand and stretch it to the side for 5–10 seconds, as if you were trying to reach something. Then do it with the other hand; complete 5 reps. This will help lengthen your torso muscles and stretch your outer hip muscles. Find a wall or use the side of your truck for this one. Place your hands apart, just outside of shoulder width, and bring each knee up, one at a time, turning it to the side and taking it across your body for 30–60 seconds. This will help loosen and strengthen your glutes and stretch your pelvis. Place one hand to your side and stretch the other out 90 degrees, and then lean your head to the opposite side. Using your outstretched arm, try to reach out as far as you can and move your neck as far as you can the opposite way. Do this for 5–10 seconds and repeat with the other arm; complete 5 reps. This will help relieve tension in the shoulders and neck. Use these exercises to help put back pain in your rear view mirror—and keep it there for good! 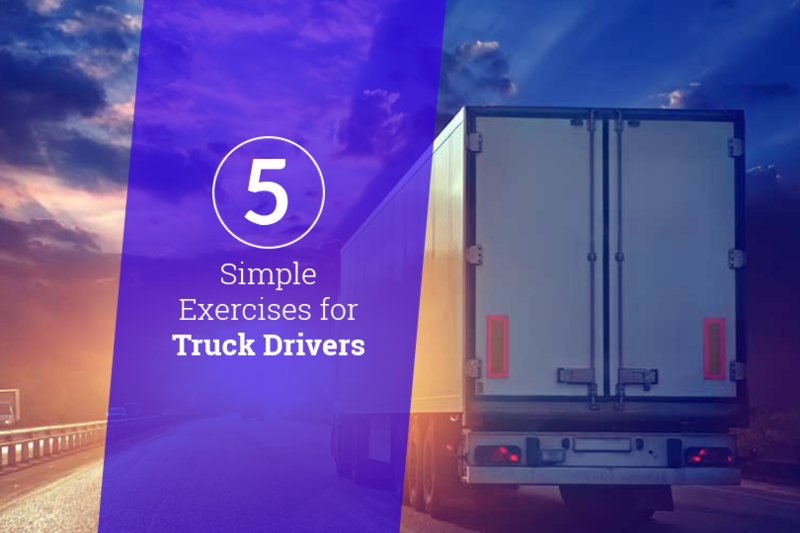 Truck Driver Training: Take No Shortcuts! Eric is a NYC-based editor and writer, with years of experience in career-focused content development across a wide range of industries.